One of the busiest buffets in Las Vegas is also one of the tastiest and the most reasonably priced, considering what you receive for your money. The Luxor Buffet is located on the buffet level, which was once the Luxor Showroom, is huge and offers plenty of reasons why people not only come to this buffet once, but they always keep returning. The design is very family friendly with the motif of an archeological dig and servers in dig uniforms. However, the food is what is truly impressive about this great buffet. There is much to look forward to at the "MORE" Buffet. Some of the main highlights include a 30-foot salad bar filled with salads of all kinds and other tasty treats and numerous stations filled with different food styles. Some of the stations include two carving stations, two omelet stations, an area with sugar-free deserts, a dessert station with French pastries and more. They even have a homemade pizza station at this buffet. In the end, this one is well worth the money. 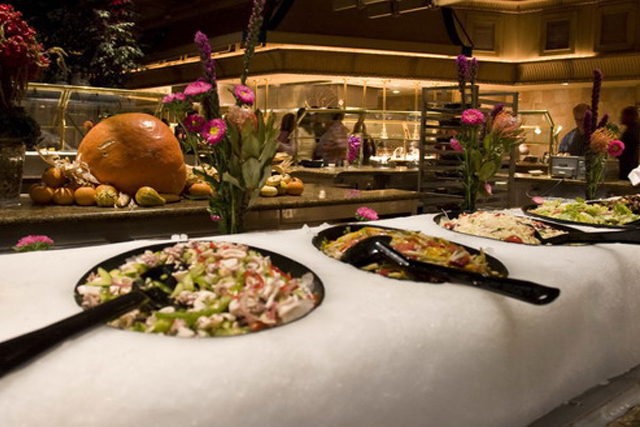 The Buffet at Luxor Las Vegas will provide plenty of great food from your first bite, until you cannot eat any more. The Luxor, is not only a great gamming casino, but has a great Buffet inside this Las Vegas Landmark. Great food to please everyone. I have to rate this Buffet right at the top. 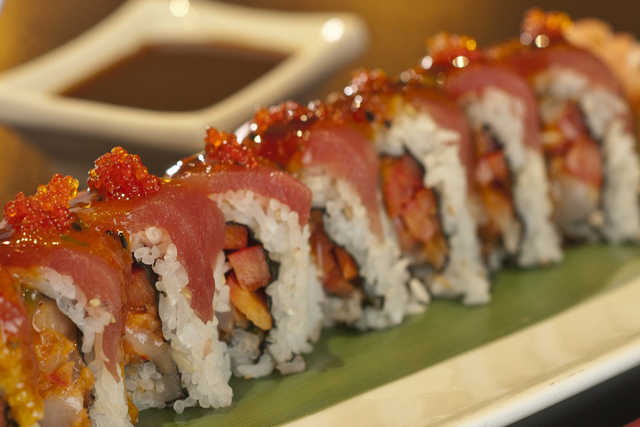 Just bring your appetite, you won't be disapointed.